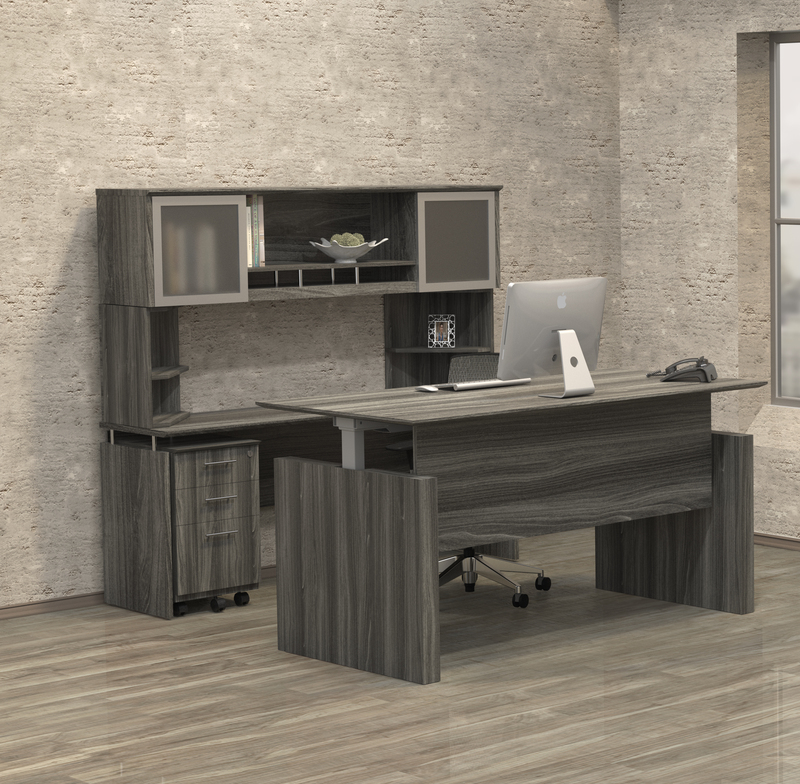 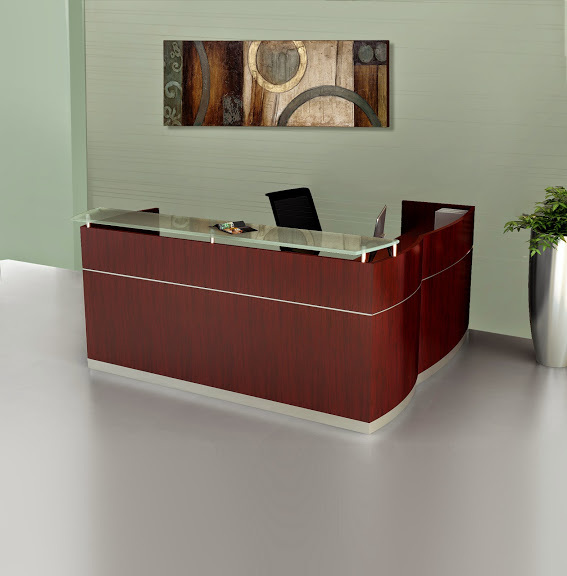 This 63" wide straight front office desk from the Mayline Medina collection is ready for the demands of the modern work day. 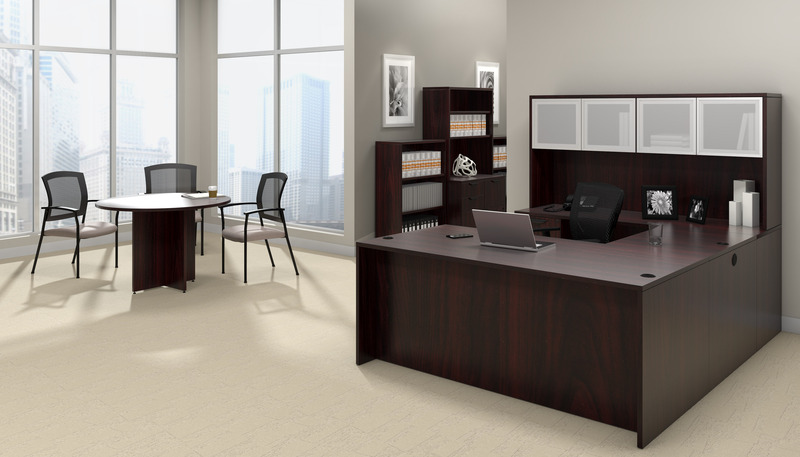 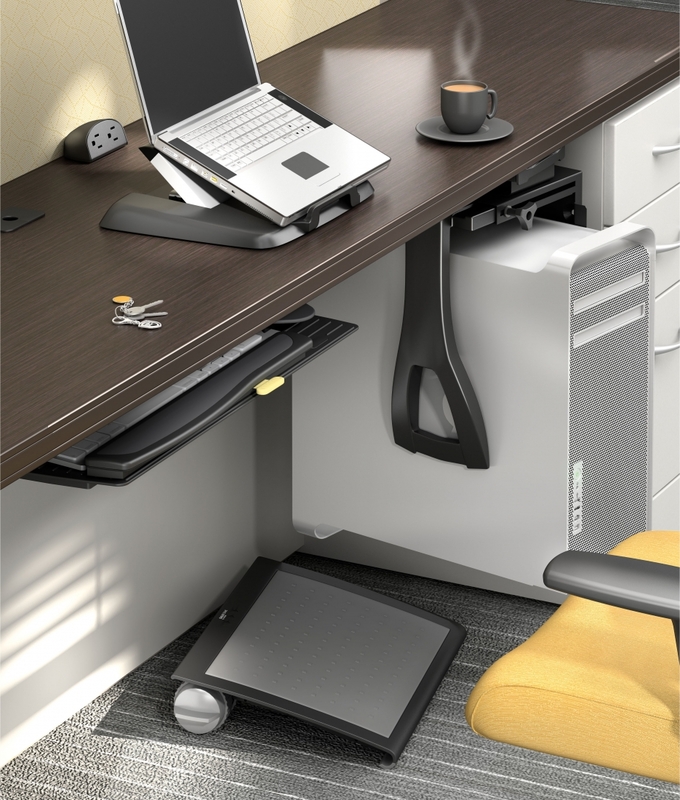 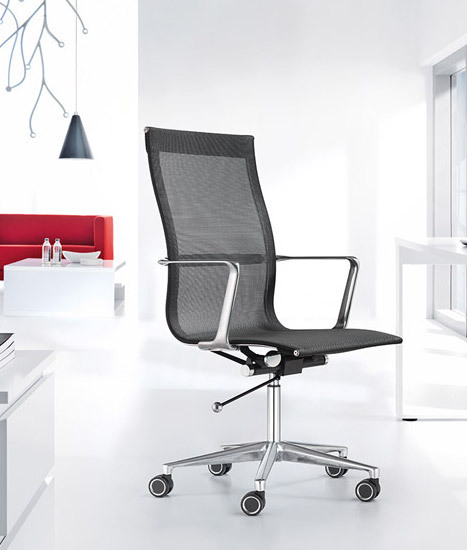 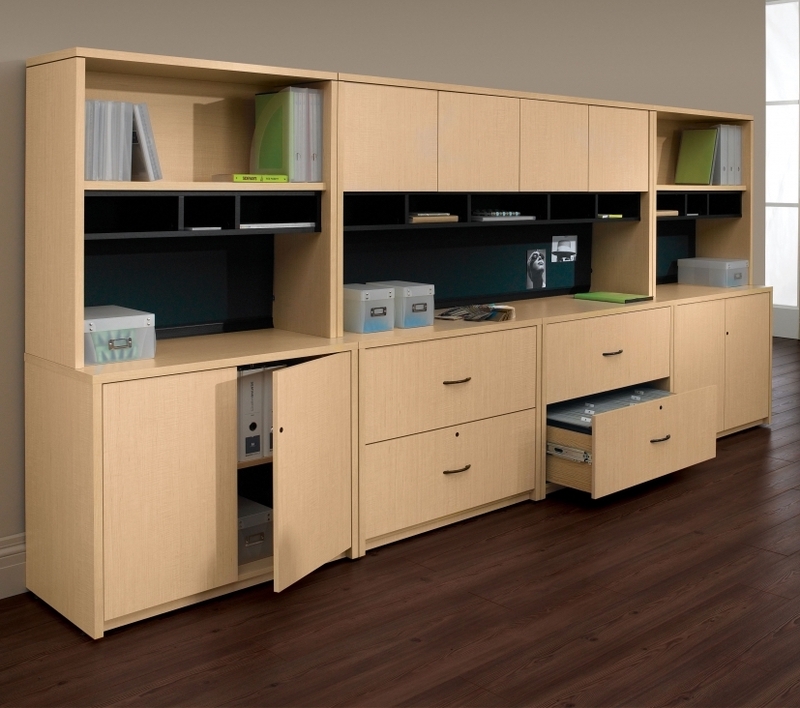 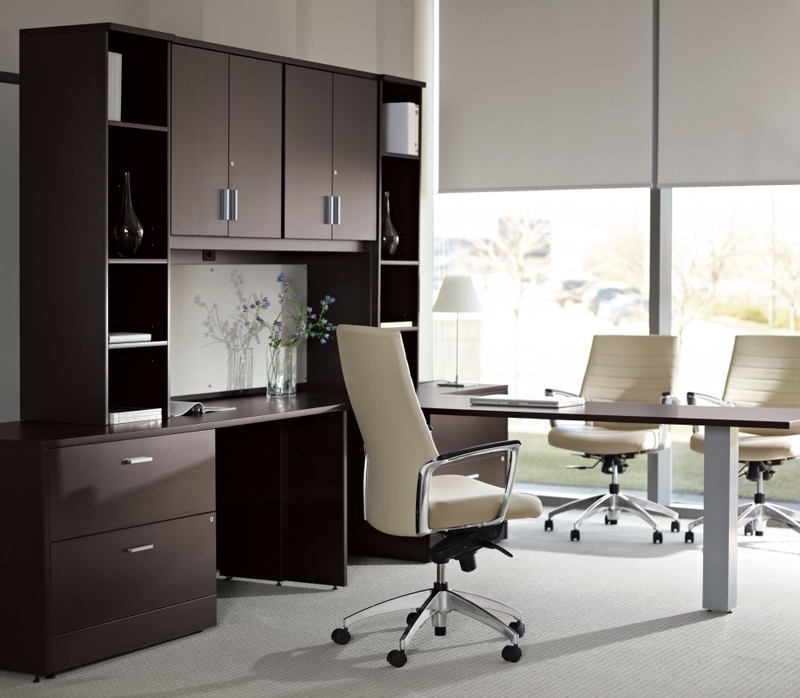 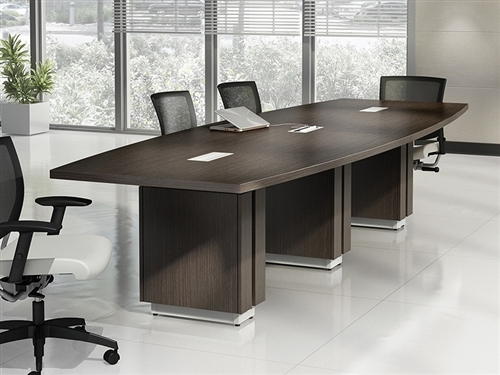 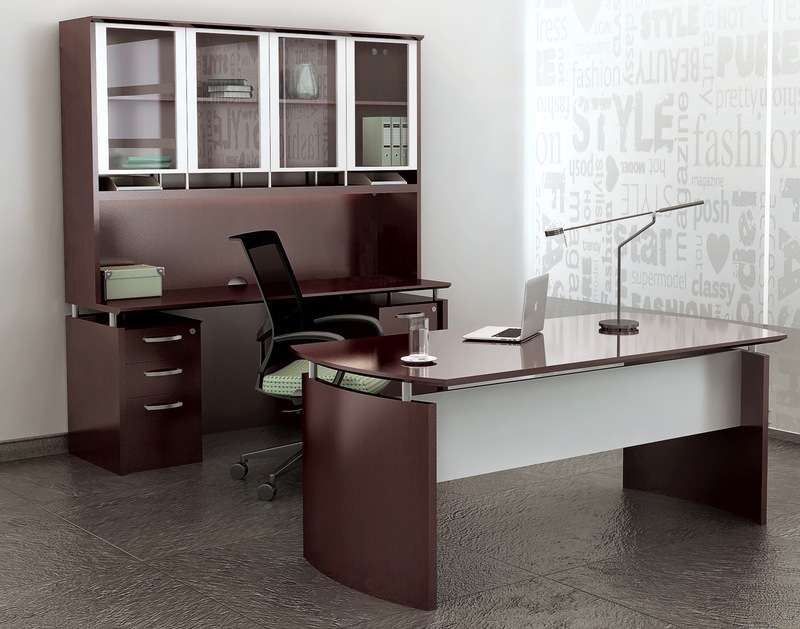 The MNDSHA63 offers a height adjustable design to encourage continuous movement in the workplace. 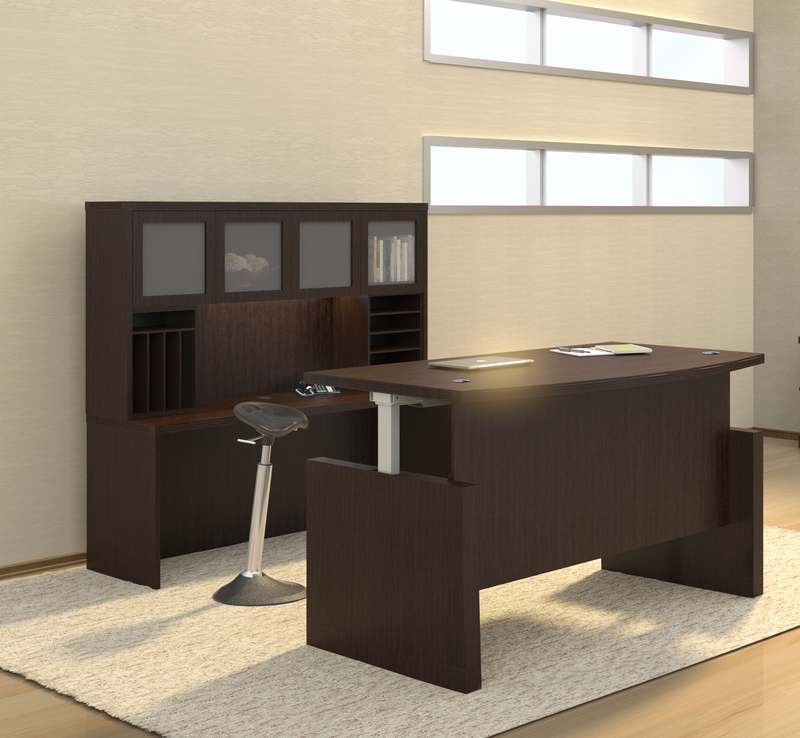 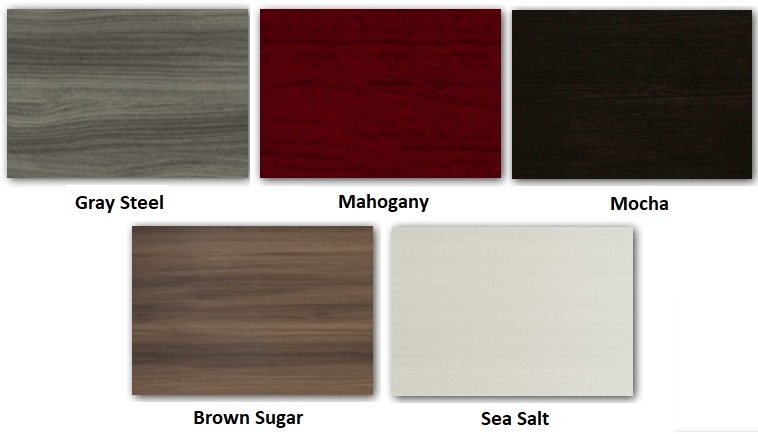 This modern sit to stand office desk is available in 5 finish options. 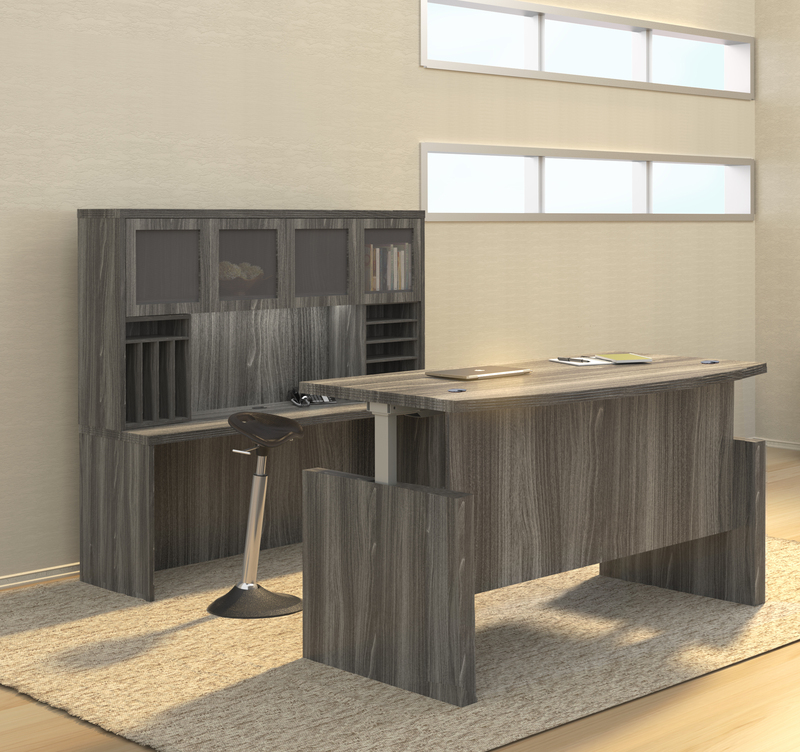 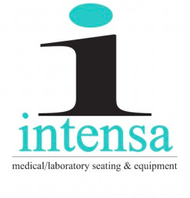 Matching components are available.